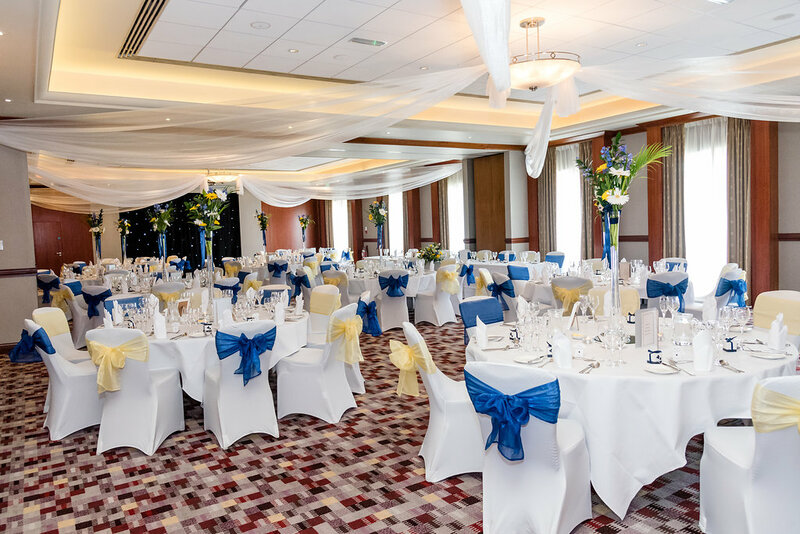 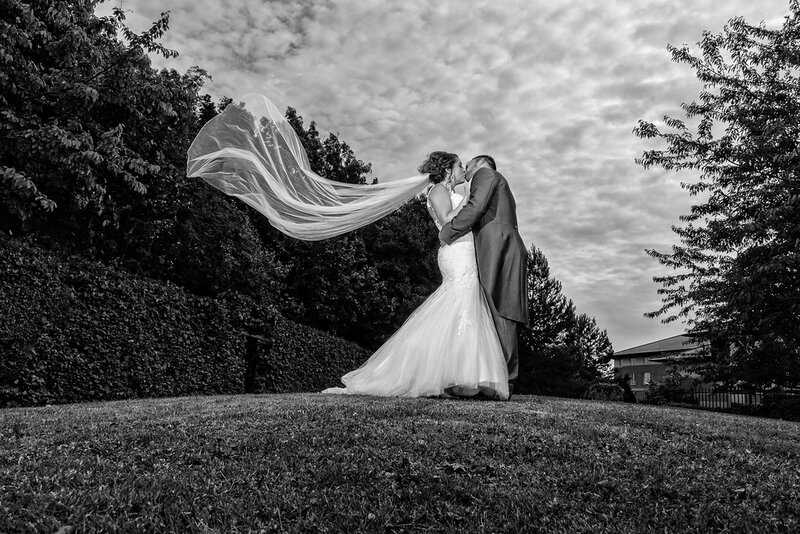 Its a pleasure to be the recommended photographer for Thorpe Park Hotel and Spa in Leeds. 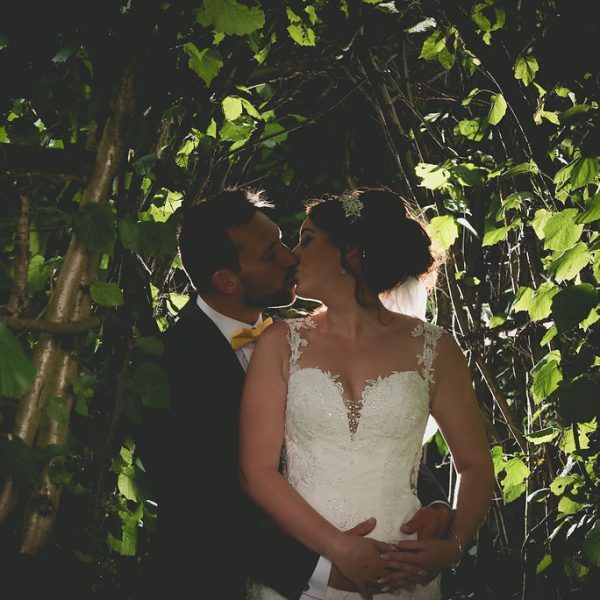 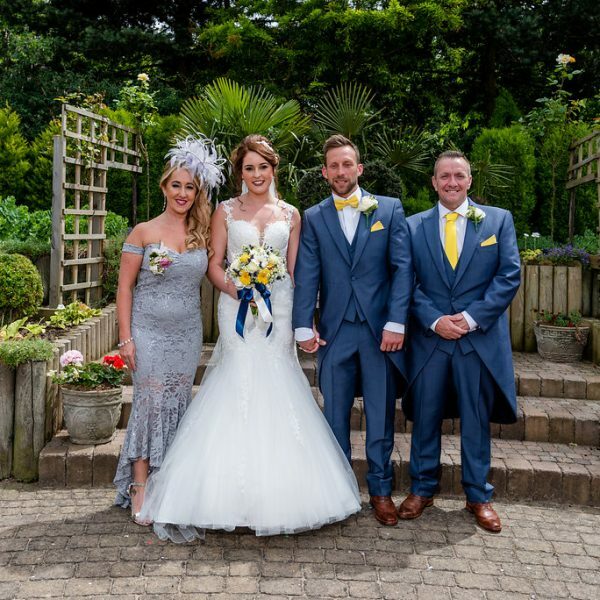 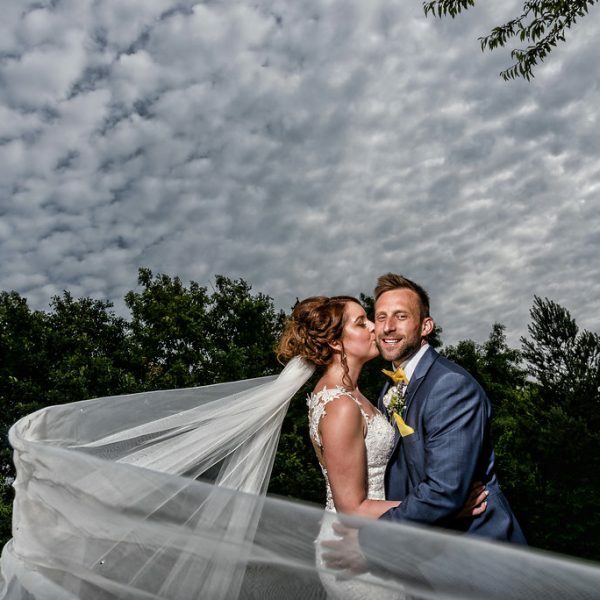 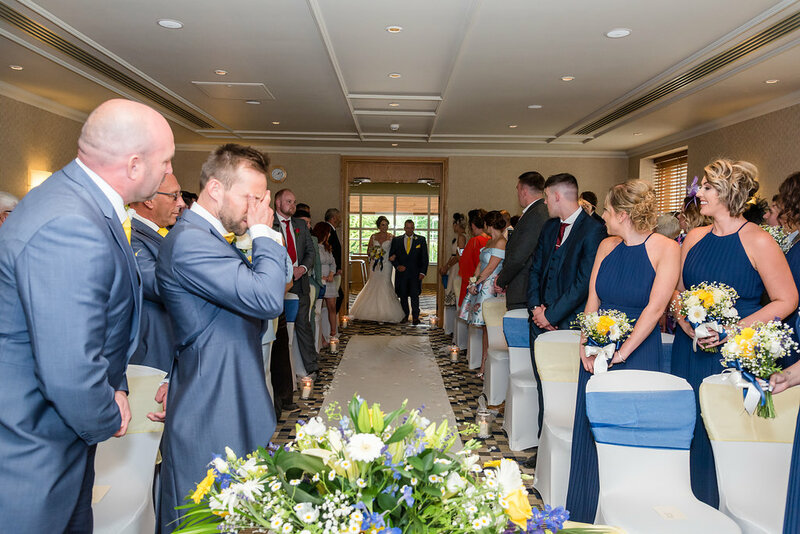 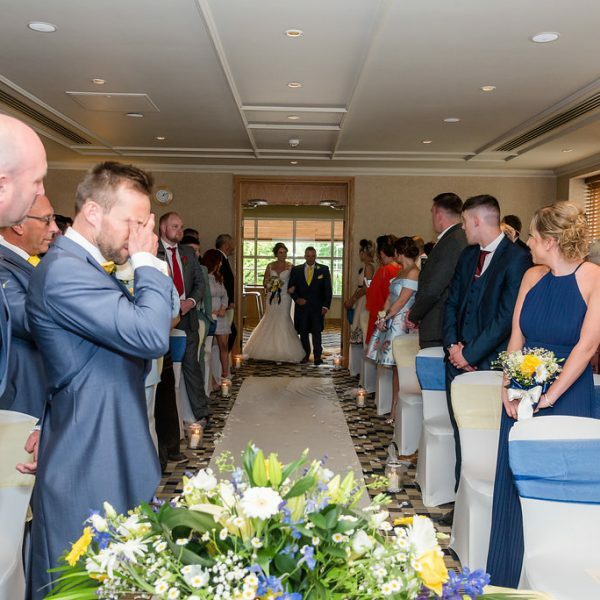 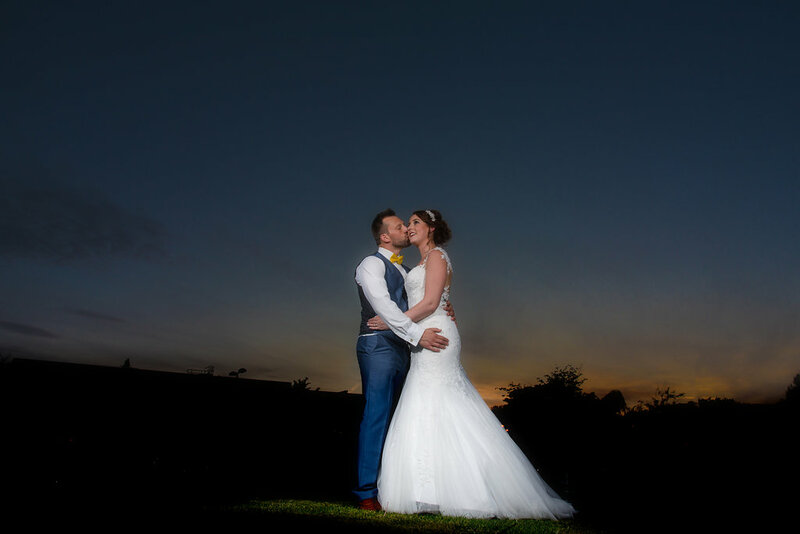 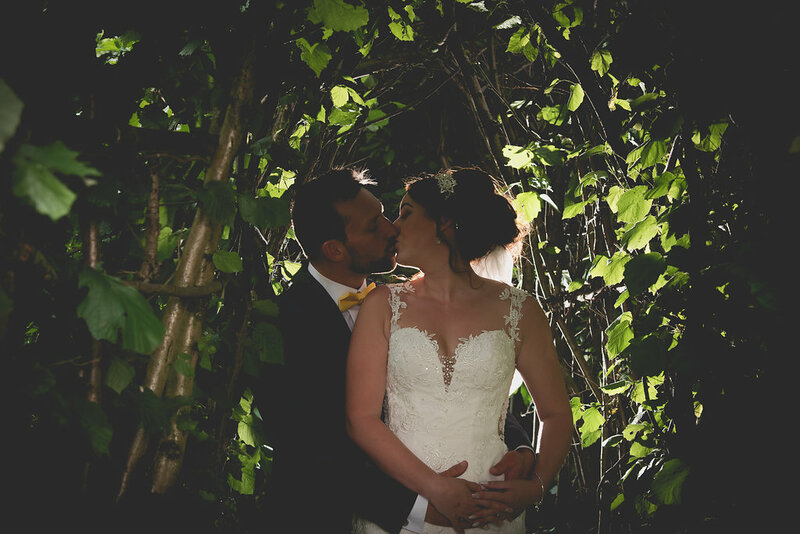 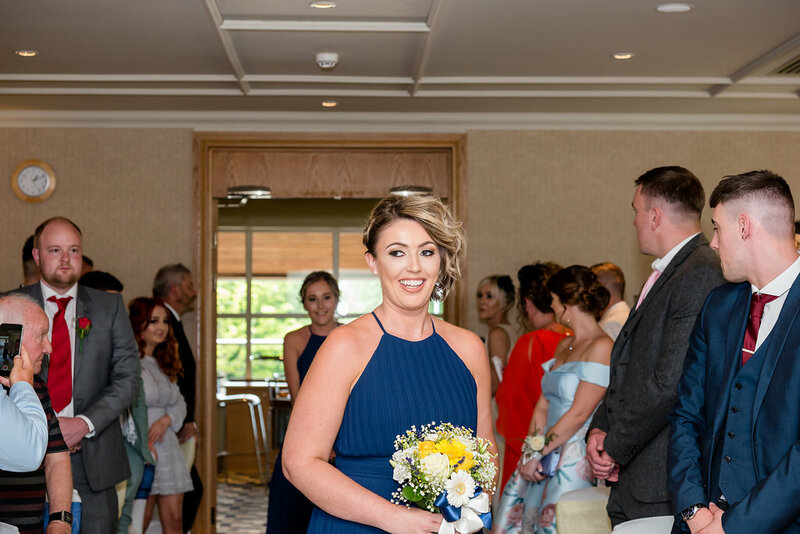 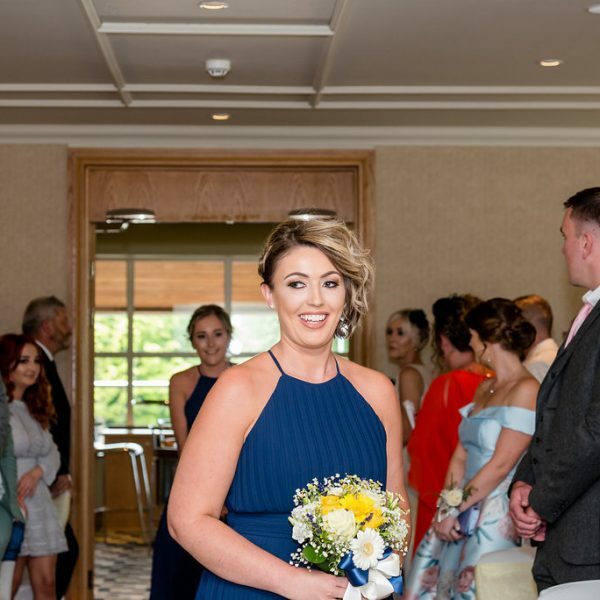 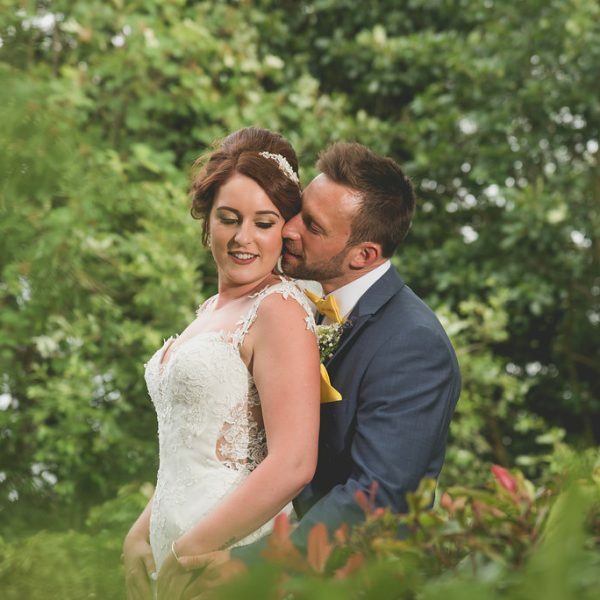 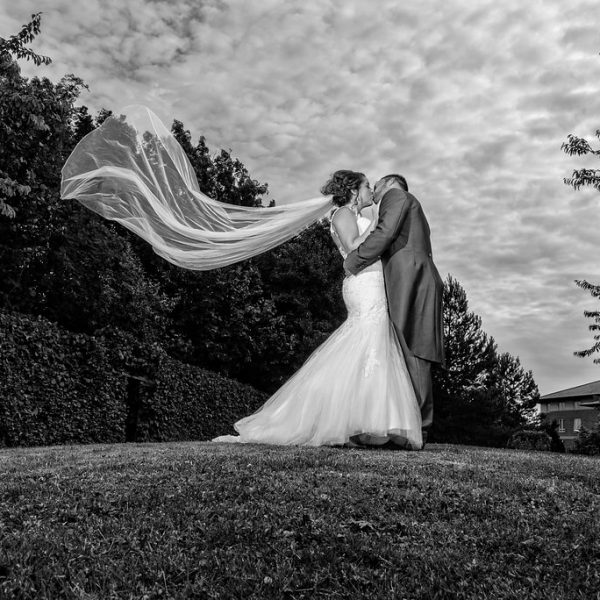 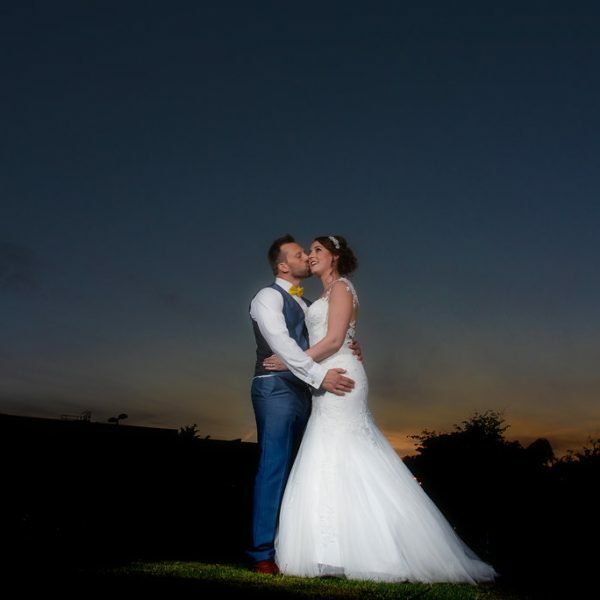 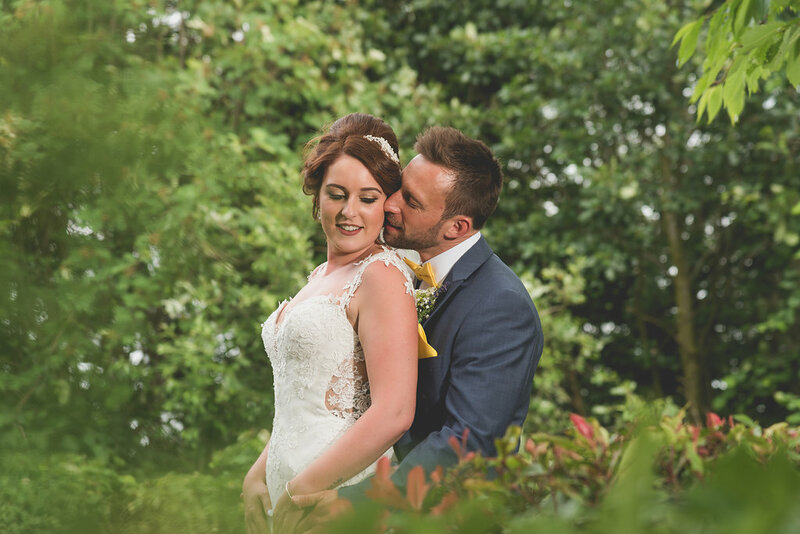 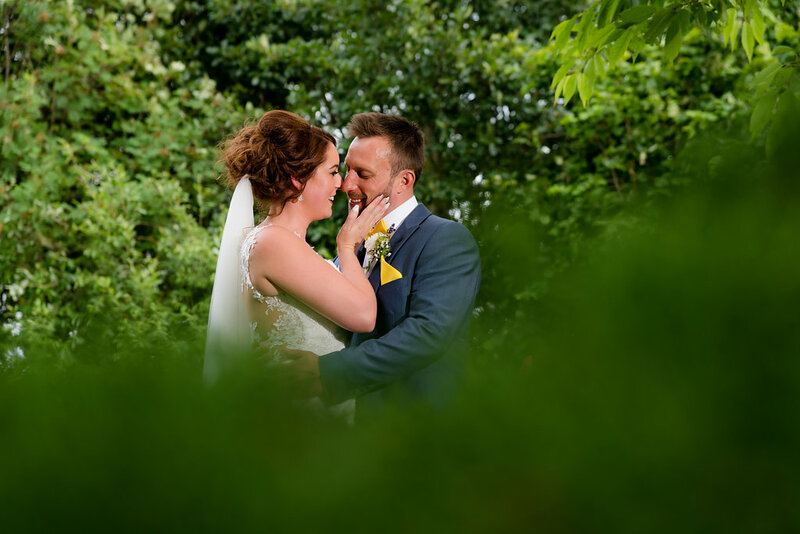 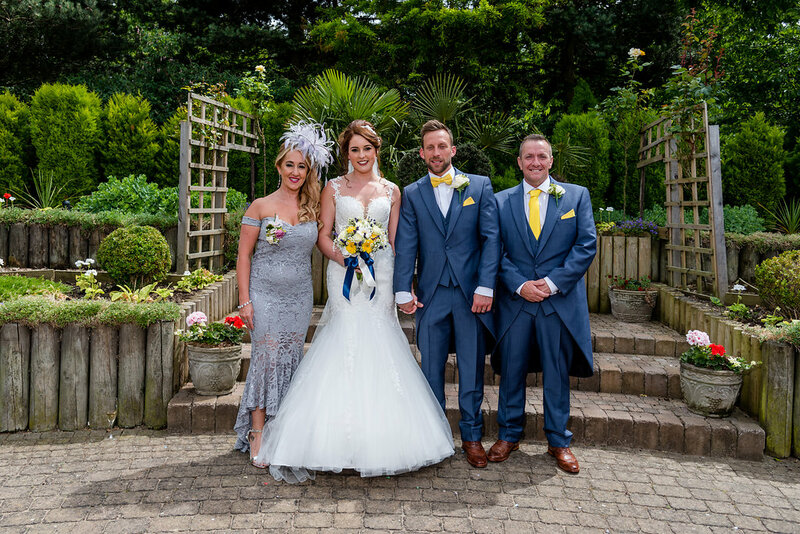 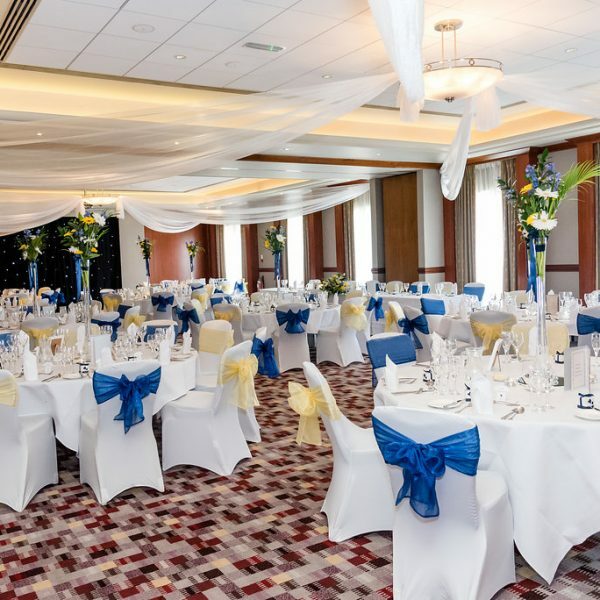 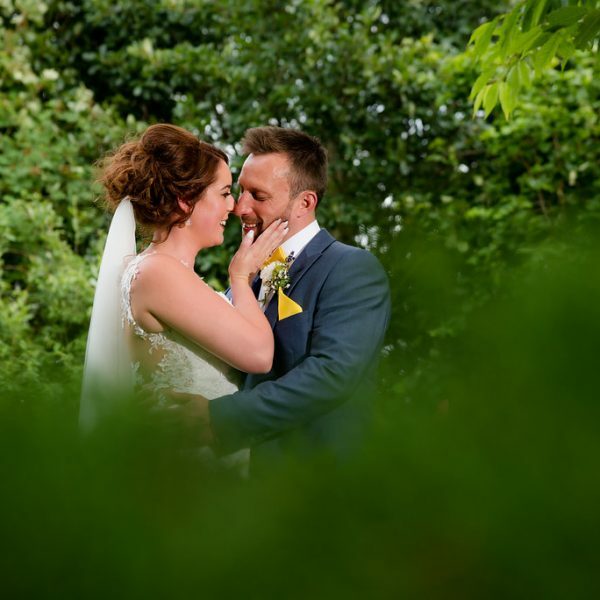 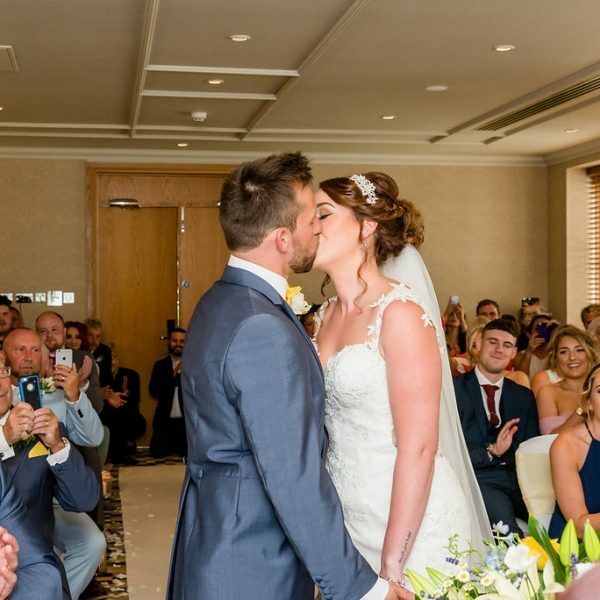 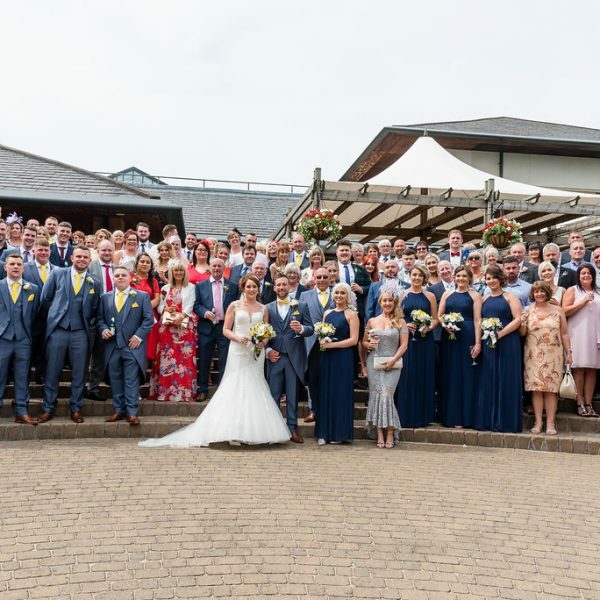 Thorpe Park is a modern hotel which offers beautiful gardens for your guests to relax in and also for your wedding photographs. 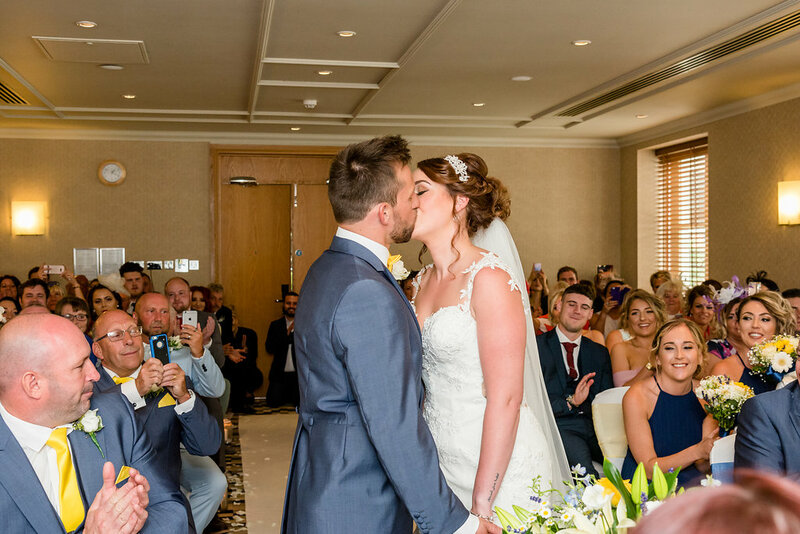 Hayley and Lee met me at a Thorpe Park Wedding exhibition and we all clicked straight away. 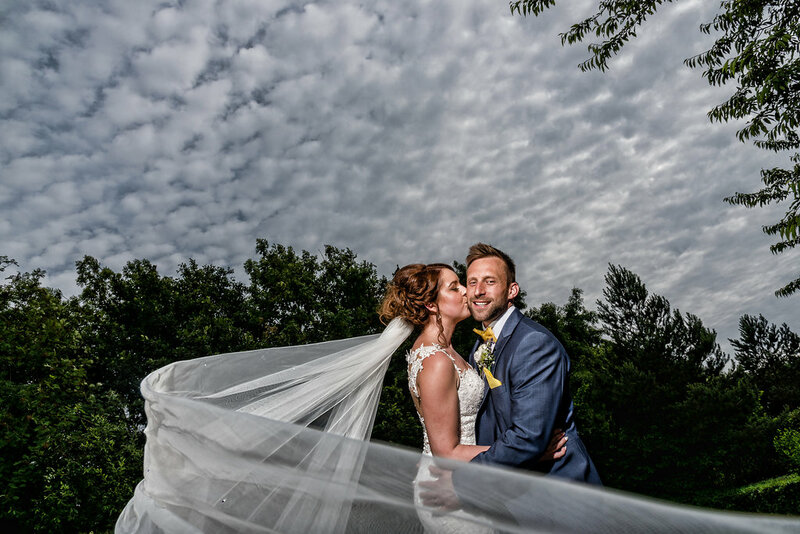 The day promised to be fun, and it didn’t disappoint. 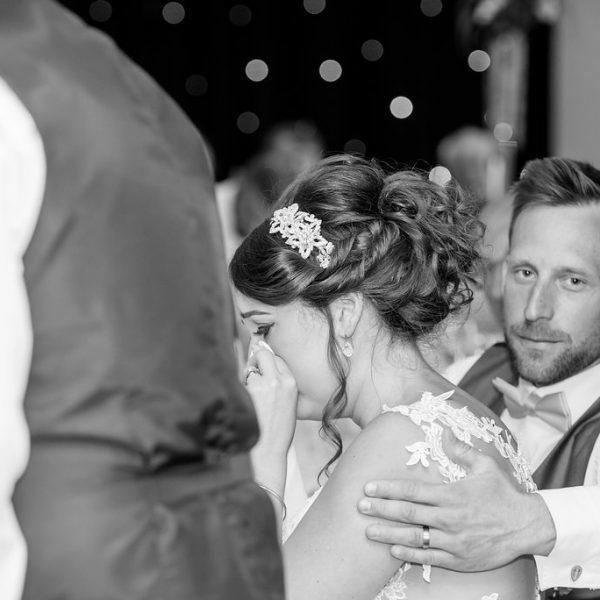 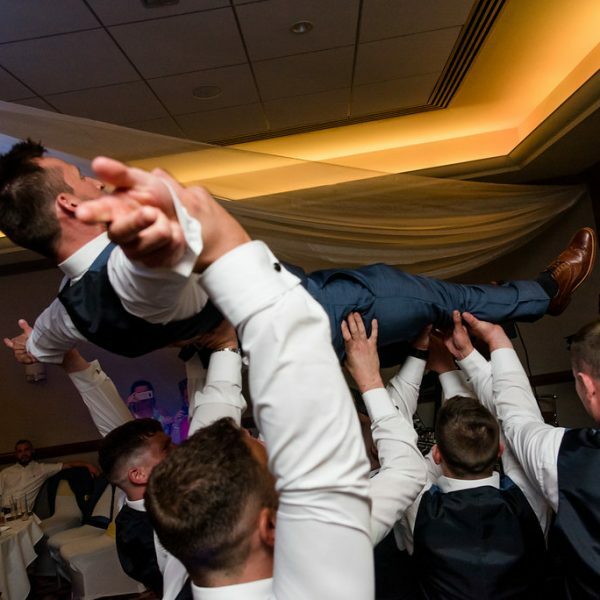 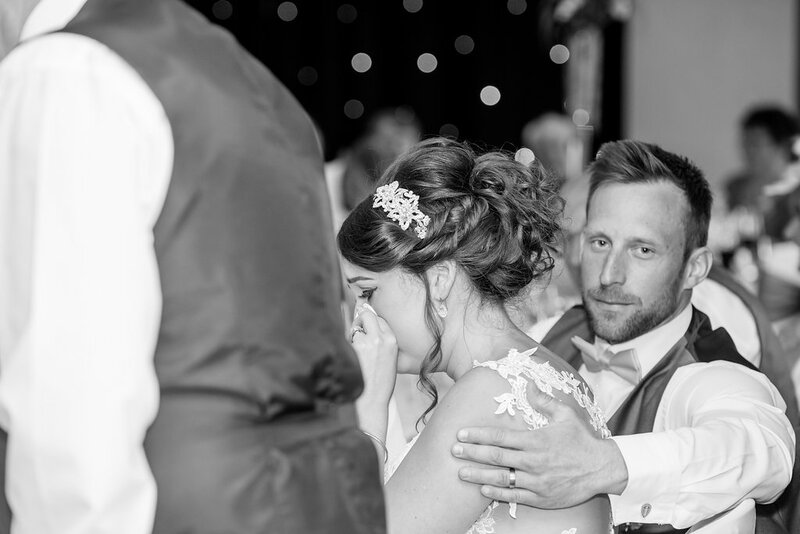 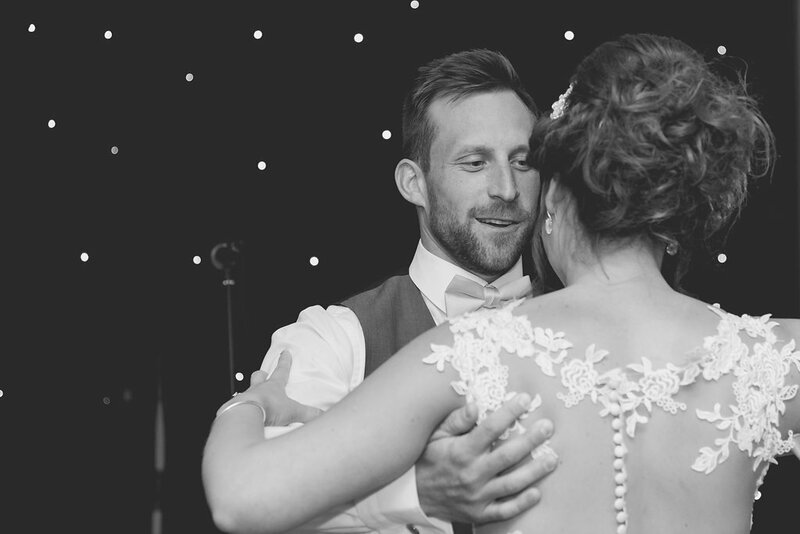 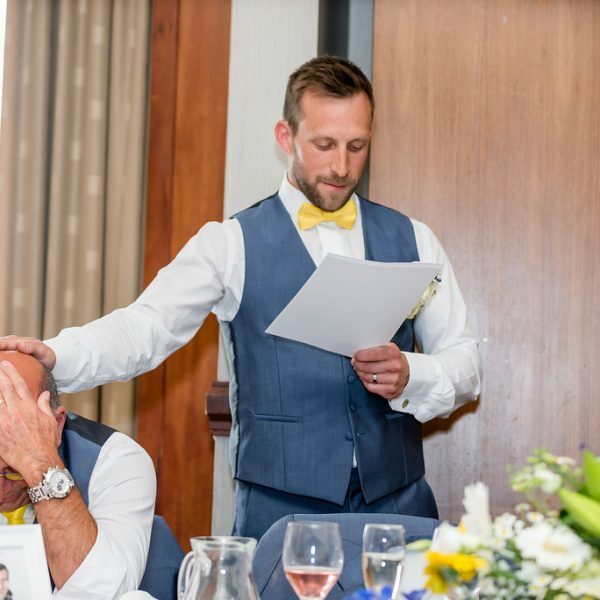 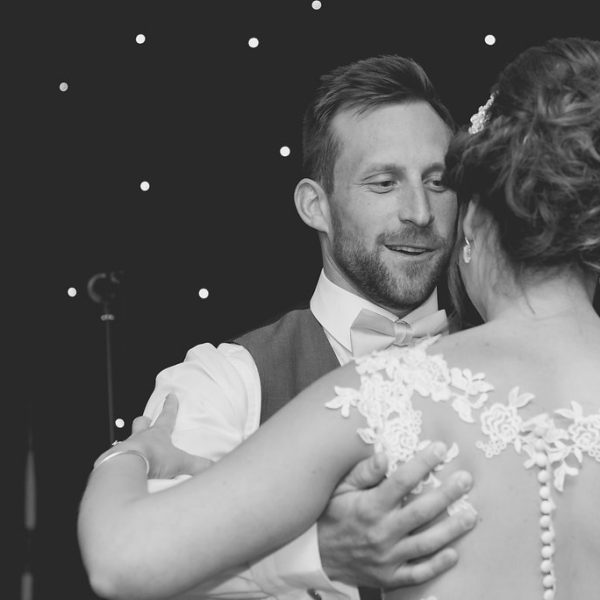 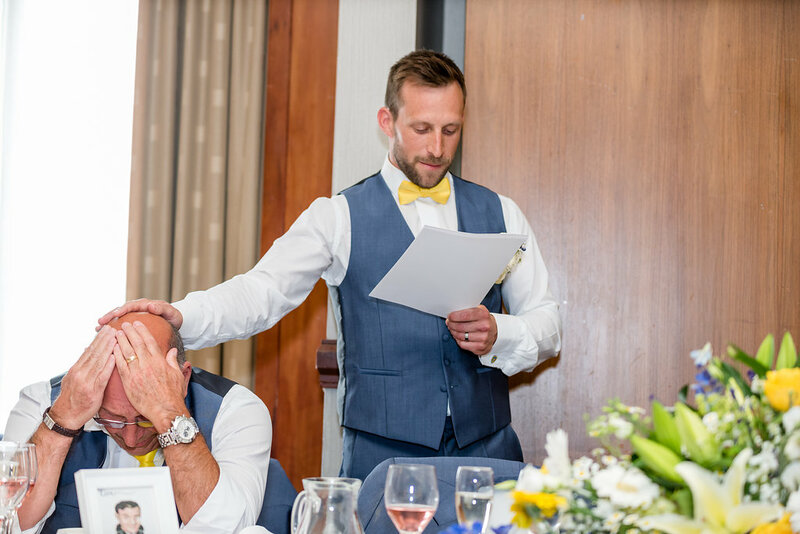 It had everything from emotional speeches right through to a groomsmen dance. 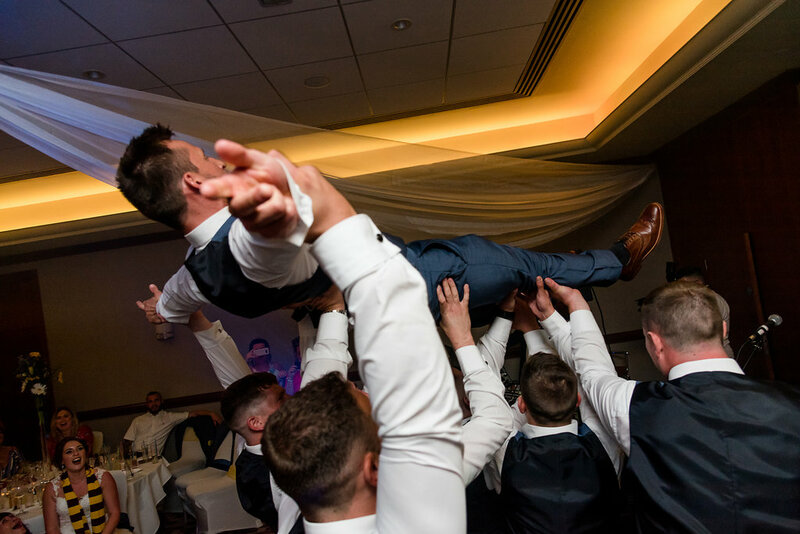 Epic day. 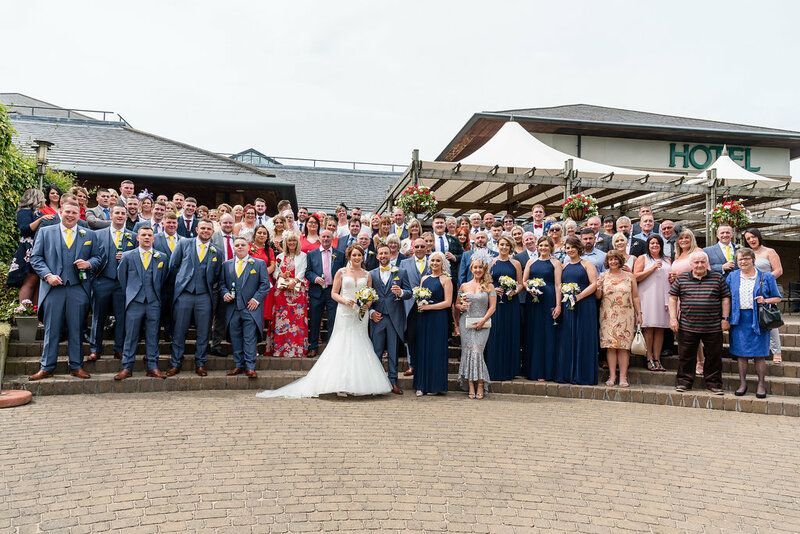 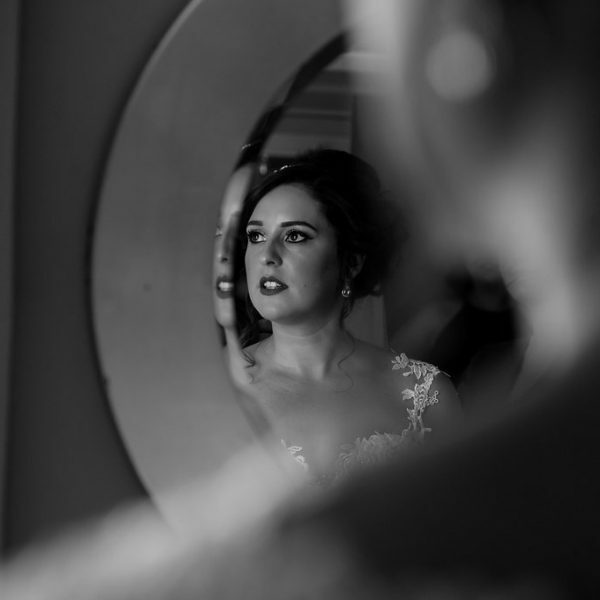 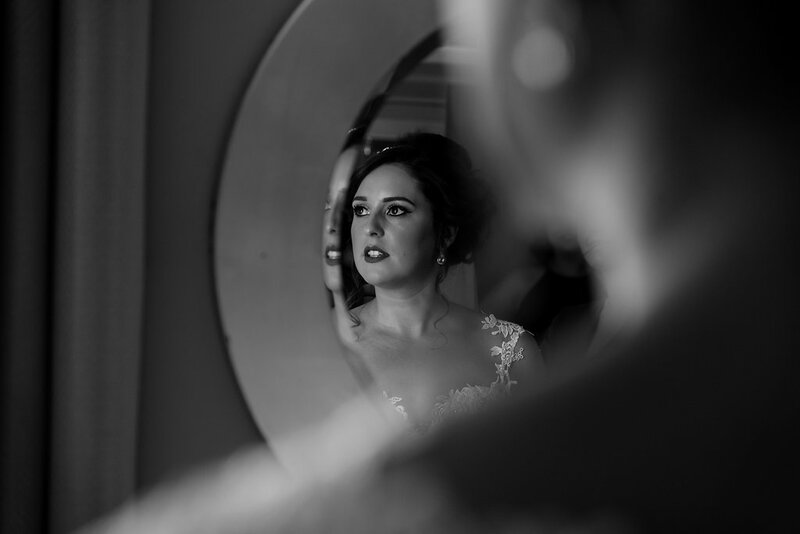 Hayley, Lee and all their wonderful guests were a pleasure to work with.